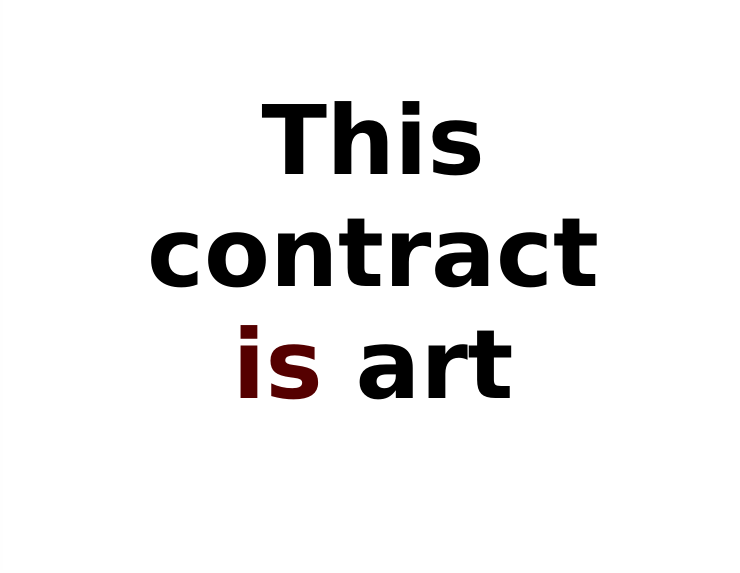 Here is a contract that can assert that it is art. 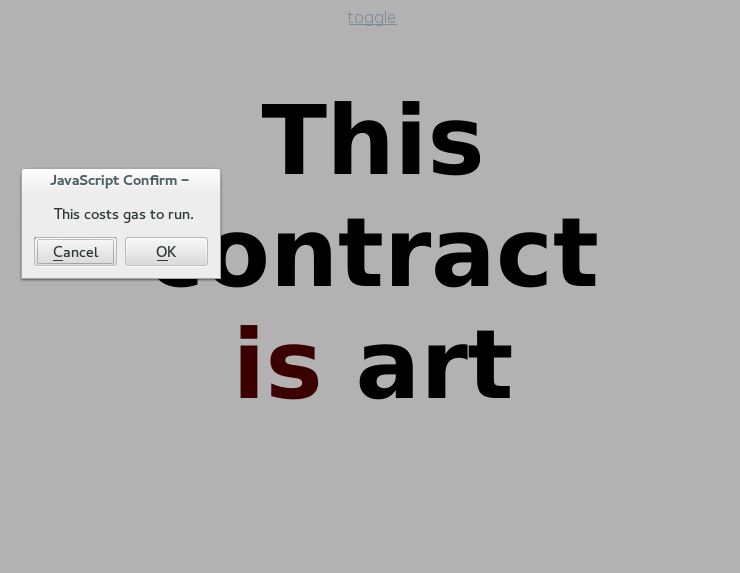 It toggles its status as art when sent a message instructing it to do so. 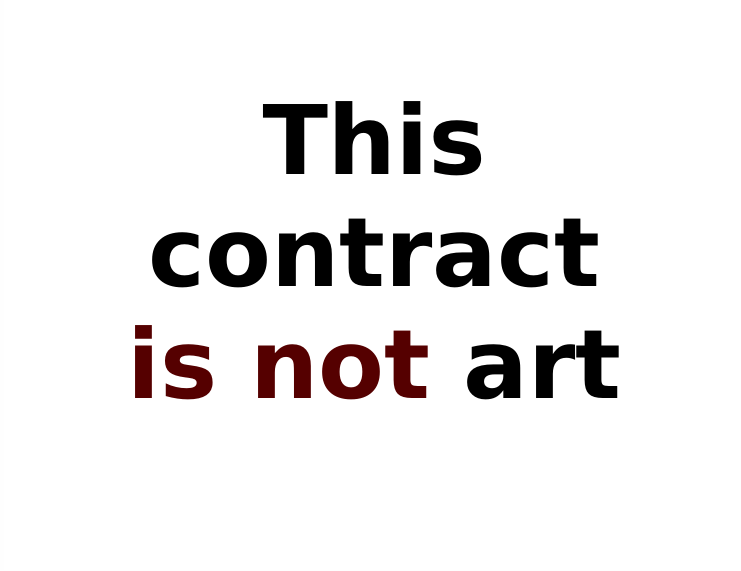 Anyone can change the contract from not being art to being art (and vice versa). We’ll look at a more advanced contract that uses behavioural economics to address this next.